Reuters: The US Food and Drug Administration declined to approve a drug developed by Sanofi SA and Lexicon Pharmaceuticals Inc. intended for use with insulin in patients with Type 1 diabetes, the companies said on Friday. 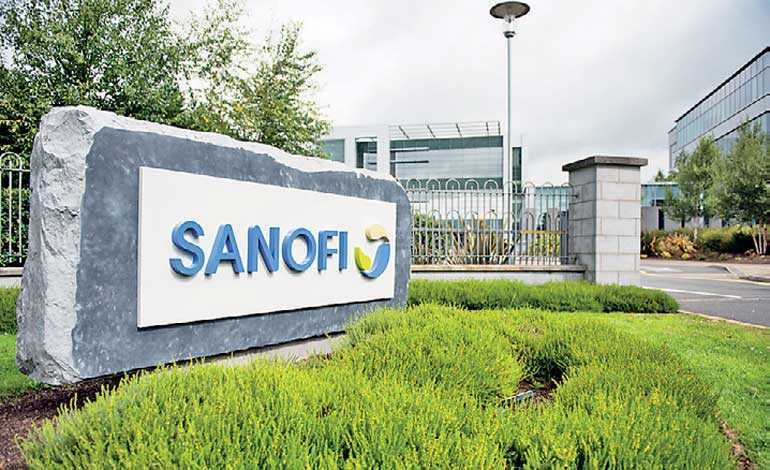 The setback comes as Sanofi works to revive declining sales from its diabetes division, and as the French drug maker faces increasing pressure from politicians and patient advocacy groups over the rising cost of its insulin products. Sotagliflozin works by inhibiting the proteins SGLT1 and SGLT2 to help regulate blood glucose levels and reduce the risk of weight gain. Wedbush analyst Liana Moussatos had forecast annual US Sotagliflozin sales exceeding $450 million for Type 1 diabetes by 2024. Other SGLT2 inhibitors, AstraZeneca’s Farxiga, Johnson & Johnson’s Invokana and Eli Lilly and Co. and Boehringer Ingelheim’s Jardiance, are approved for Type 2 diabetes. They work by removing excess blood sugar through the urine and also cause some weight loss. Type 1 diabetes affects about 1.3 million Americans, according to the American Diabetes Association. Sanofi S.A. is a French multinational pharmaceutical company headquartered in Paris, France, and as of 2013 the world’s fifth-largest by prescription sales. The company was formed as Sanofi-Aventis in 2004 by the merger Sanofi-Synthélabo, which were each the product of several previous mergers. It changed its name to Sanofi in May 2011. The company is a component of the Euro Stoxx 50 stock market index.